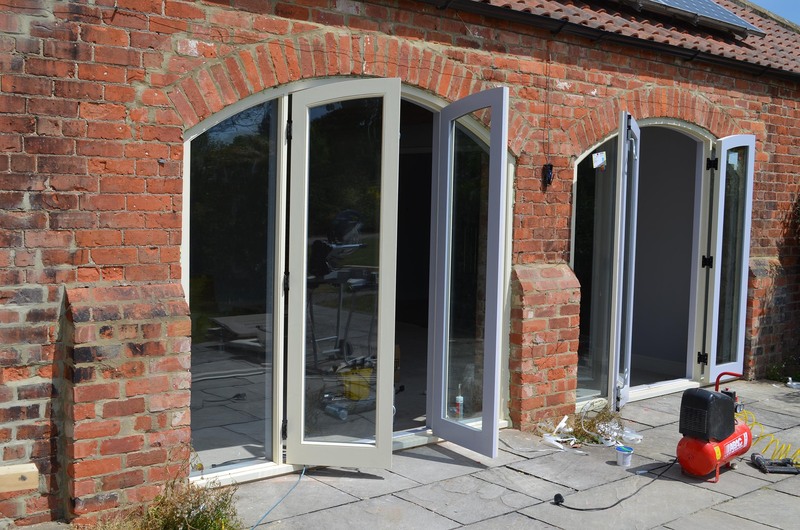 All manufacturing is closely monitored by our project managers to ensure the progress of your project, while at the same time reacting quickly to customer demands or changes to ensure delivery to the agreed deadline. 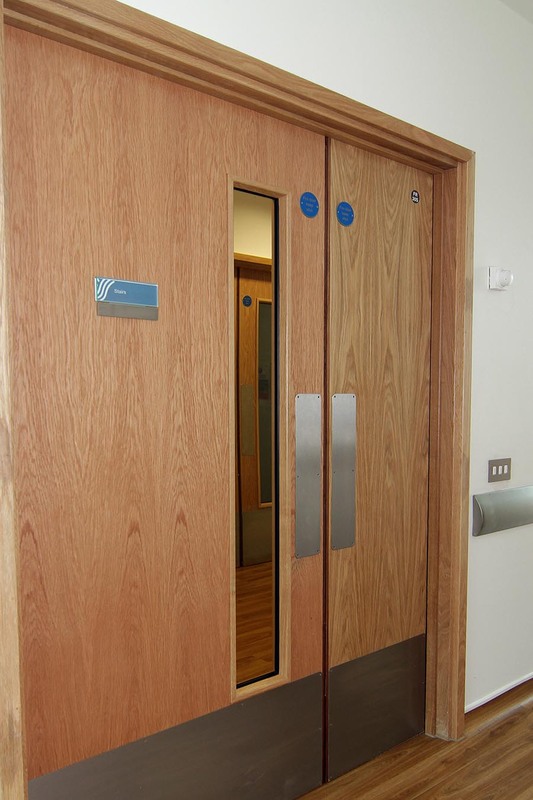 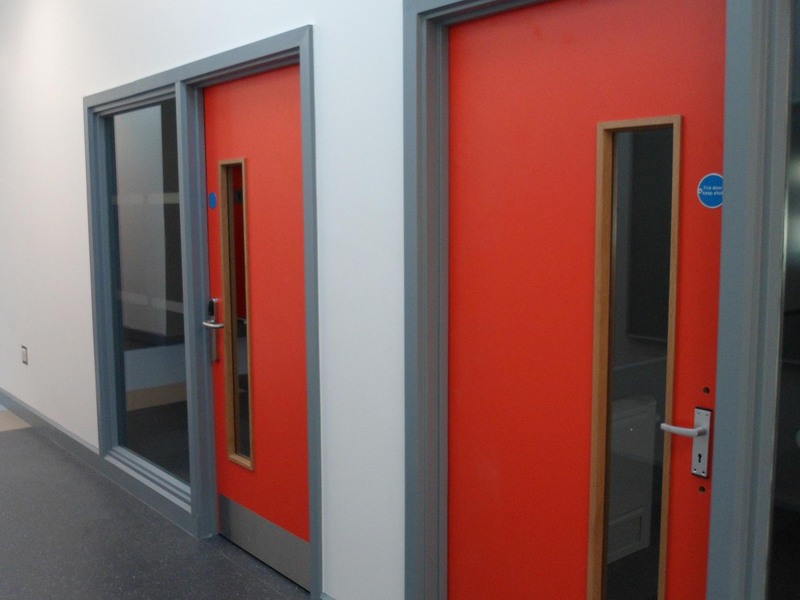 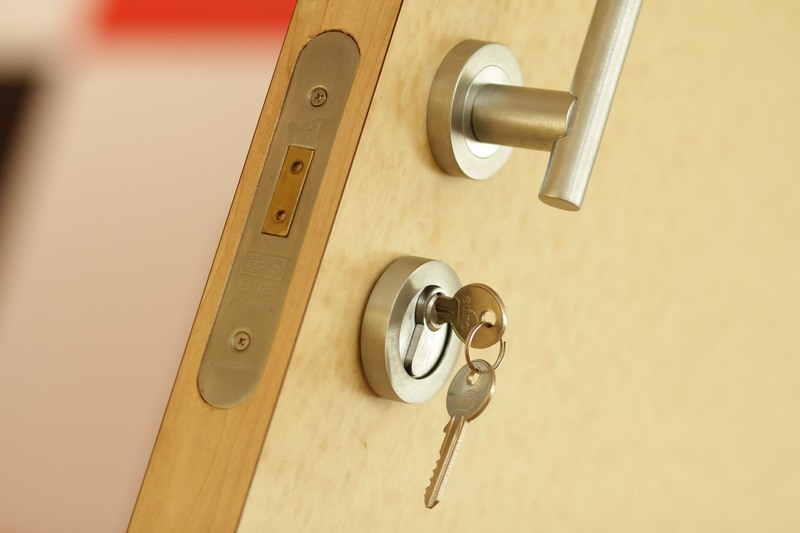 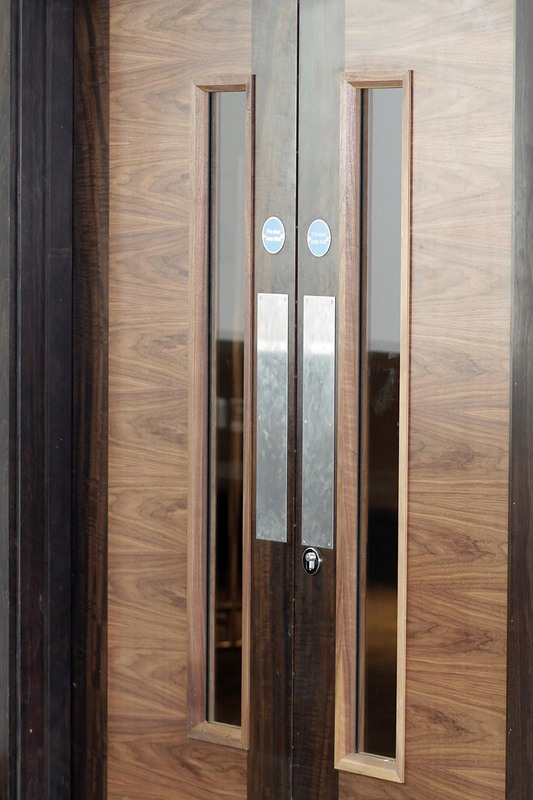 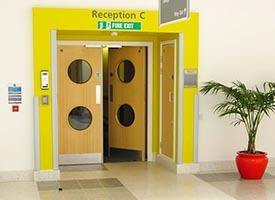 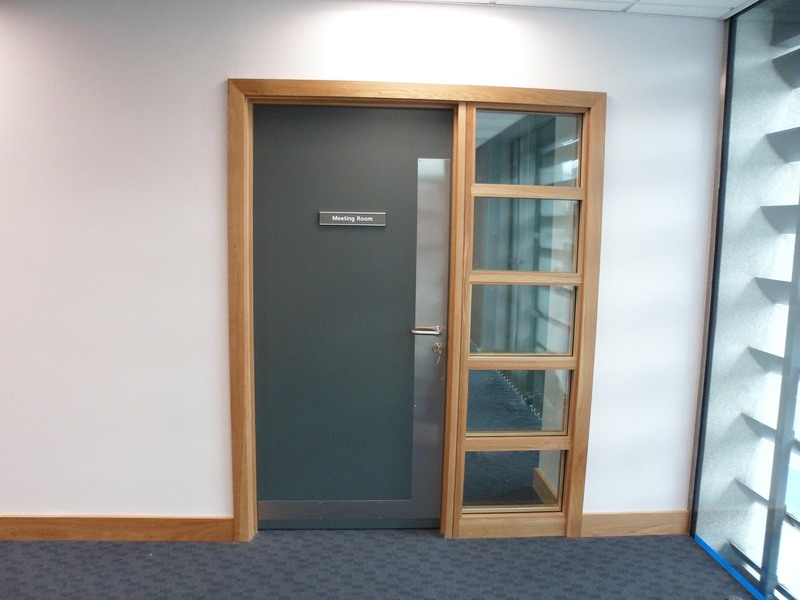 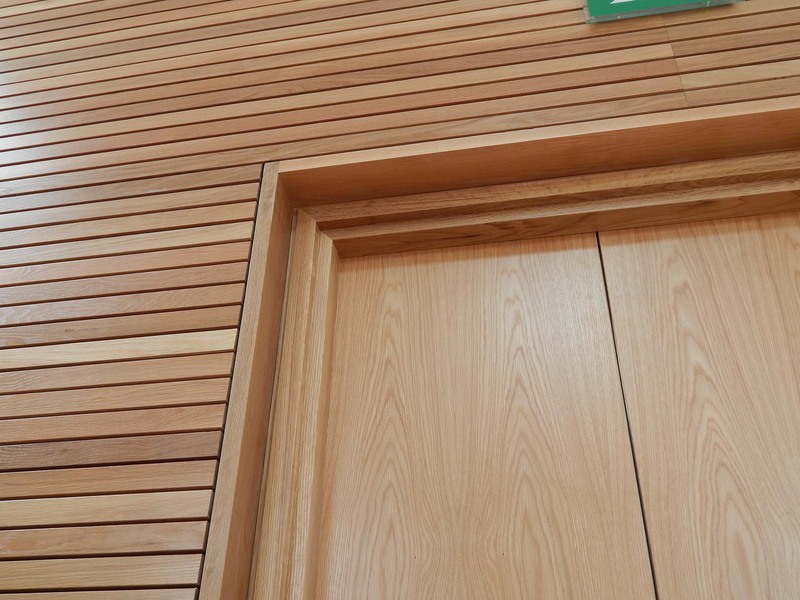 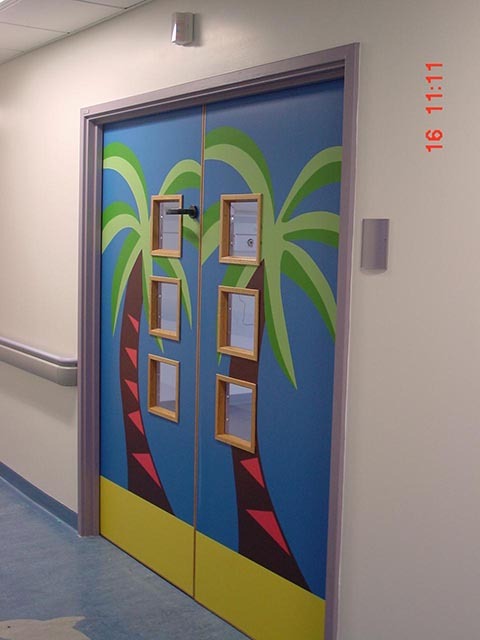 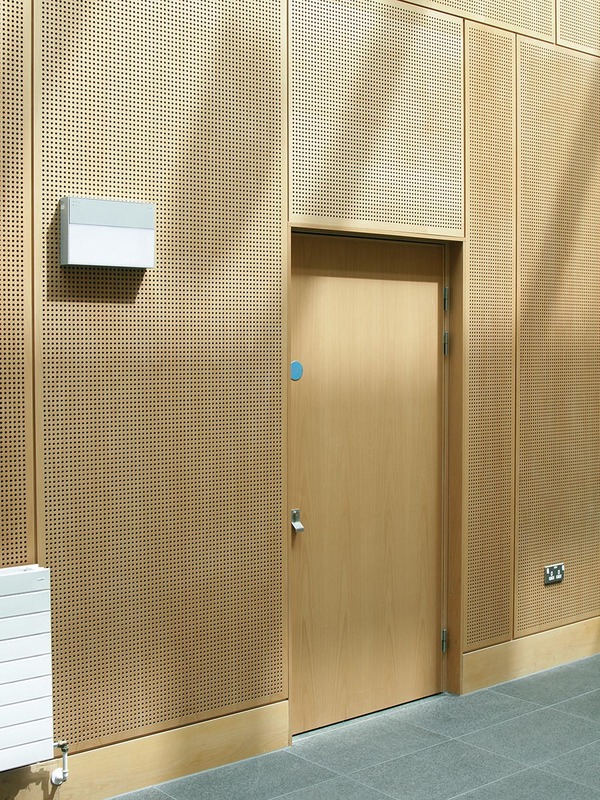 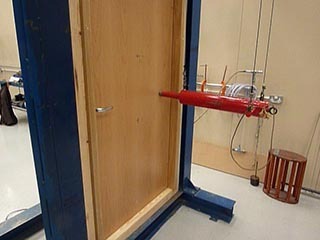 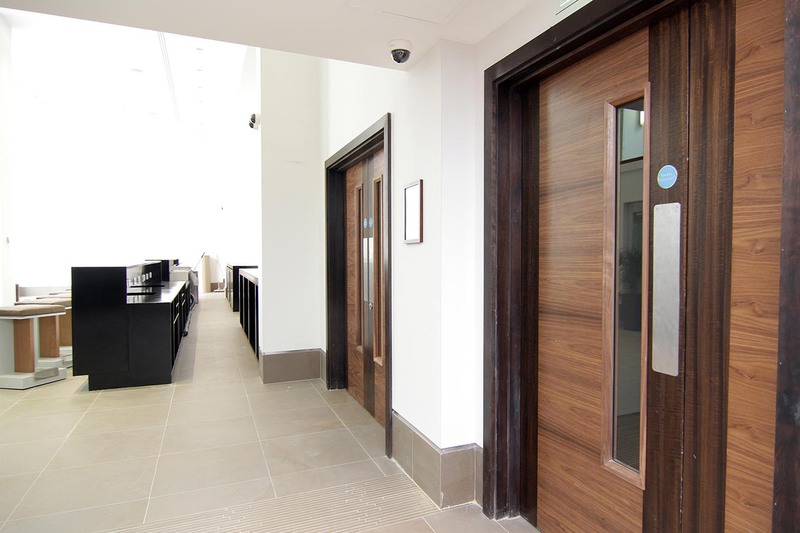 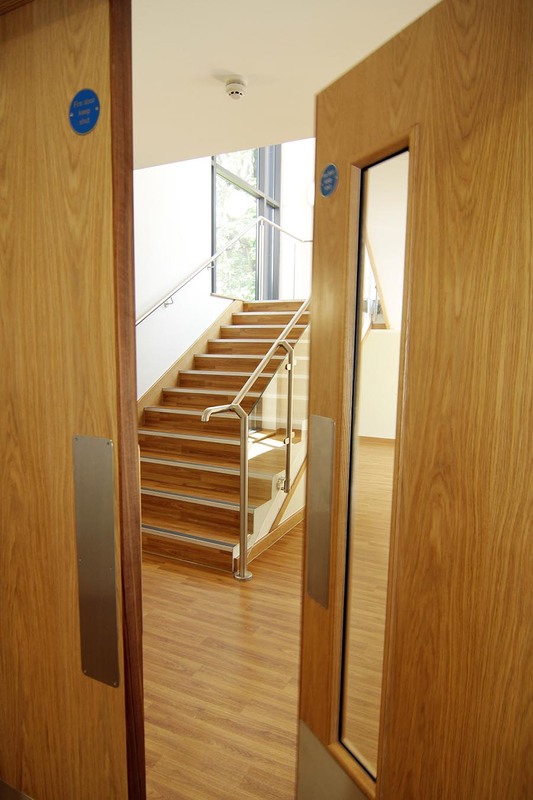 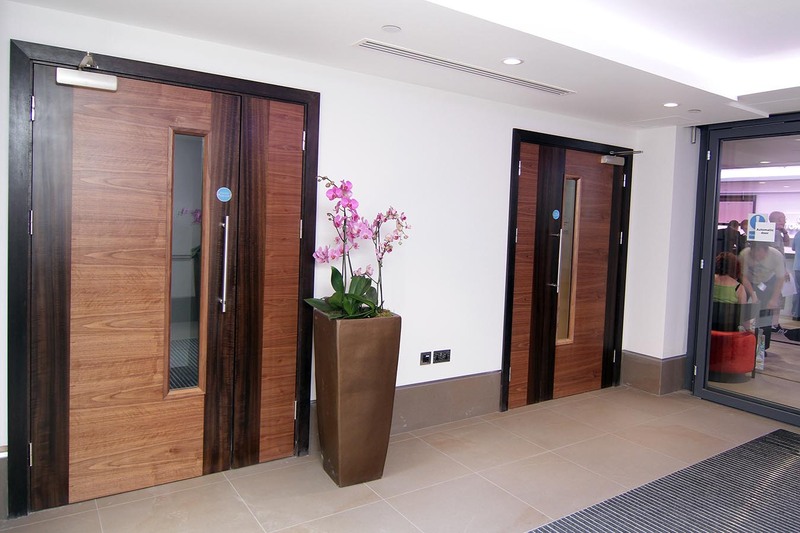 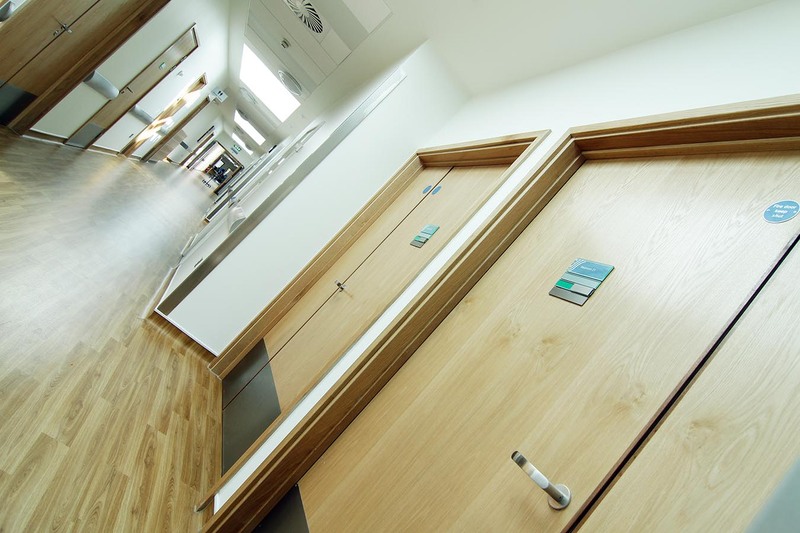 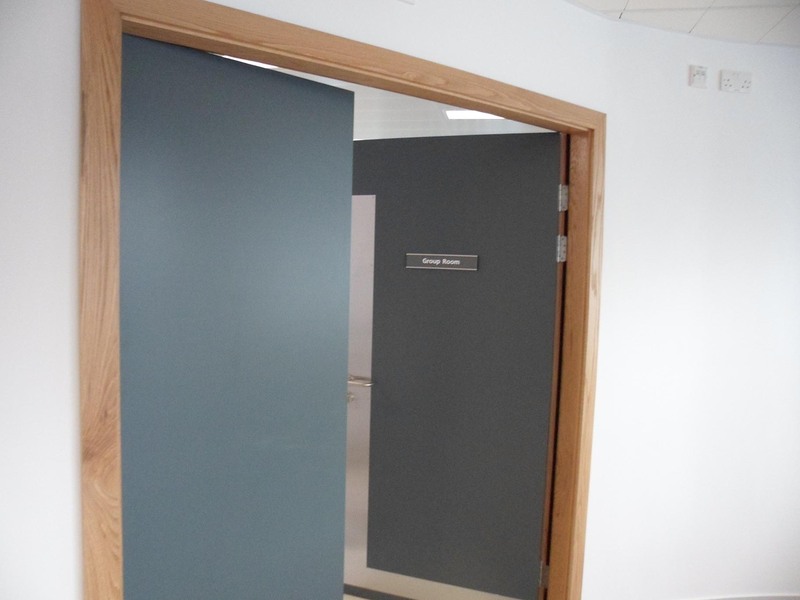 Along with supply of fire and acoustic rated doorsets and door assemblies, Ambic also offers a doorset installation service which ensures each doorset is installed in accordance with the requirements of the relevant test evidence(s) for that doorset. 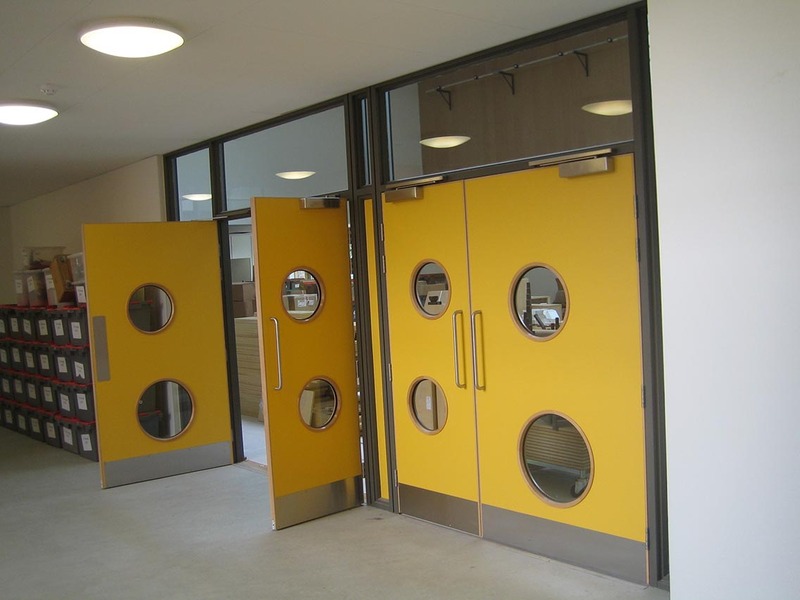 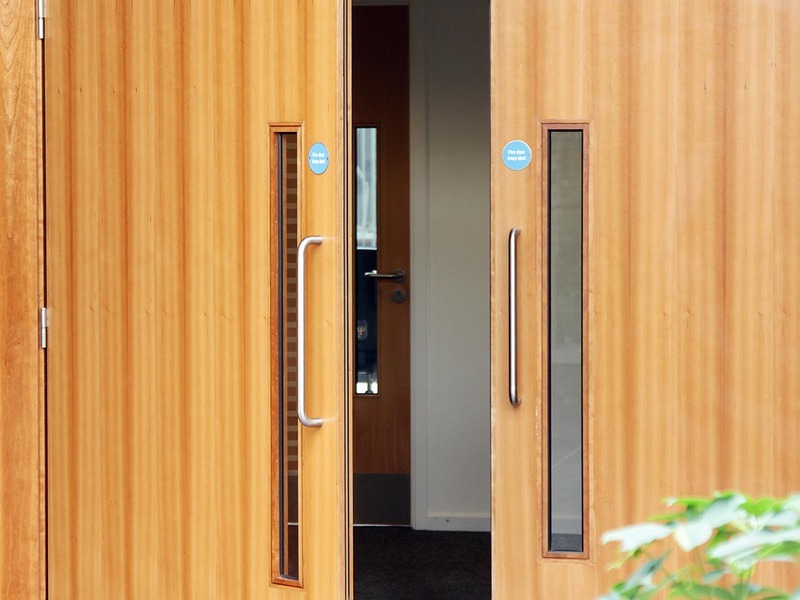 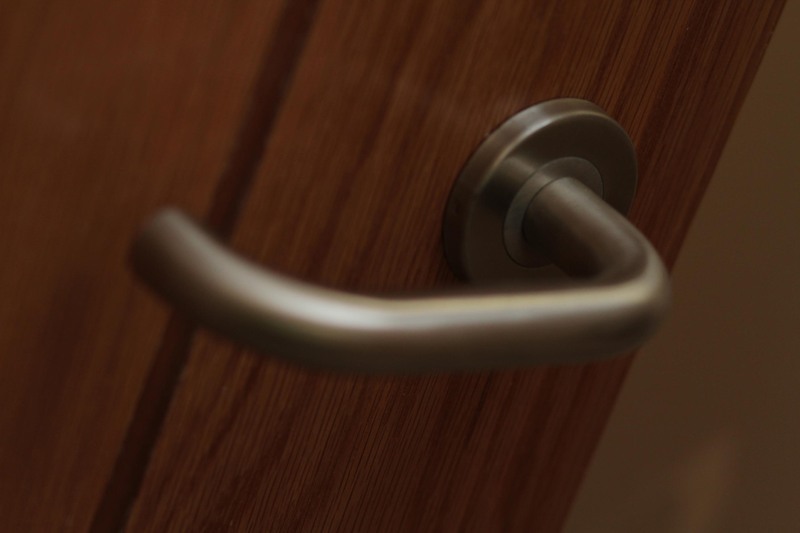 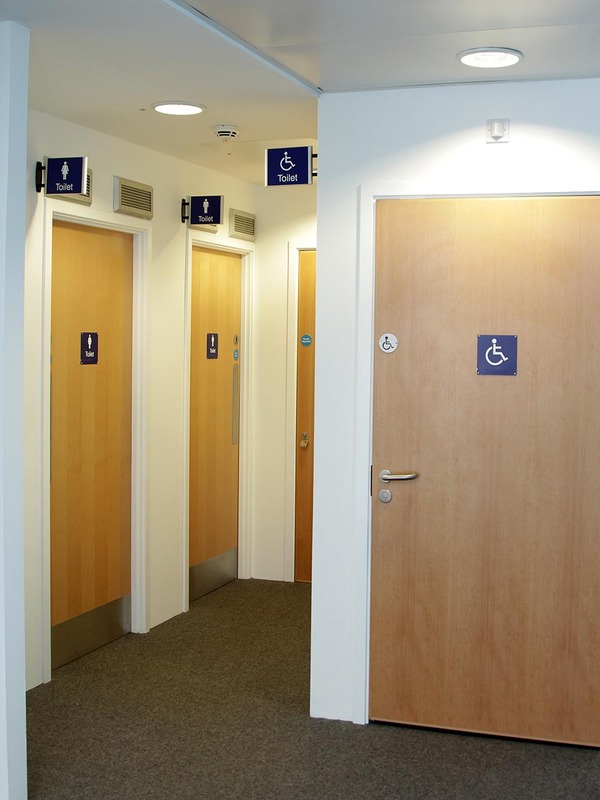 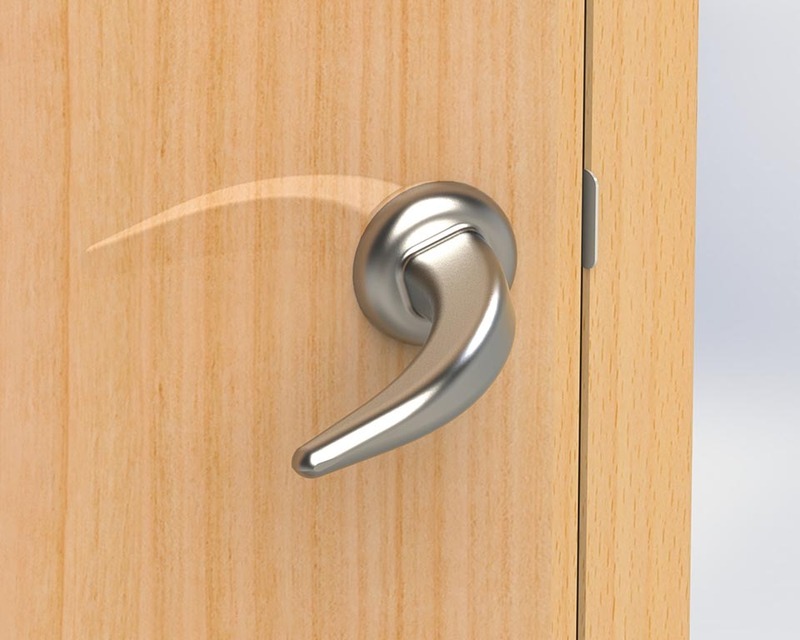 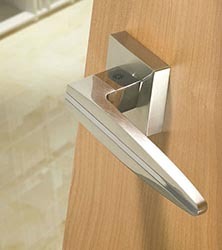 In combination with our ironmongery supply capability, we can take responsibility to ensure compatibility and compliance between doorset assembly, ironmongery and installation, which would otherwise lie with the customer. 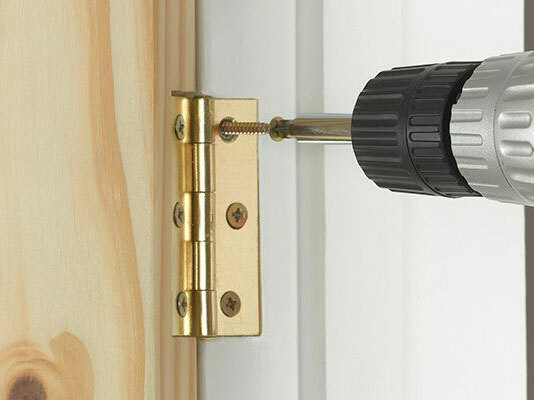 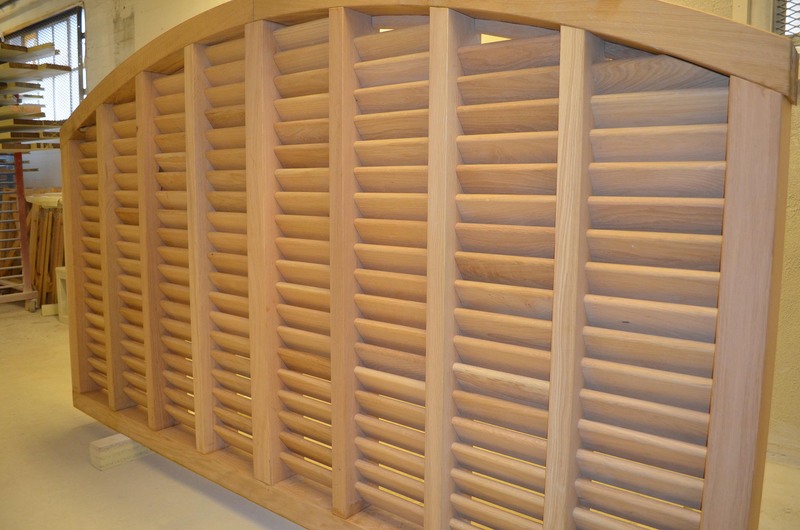 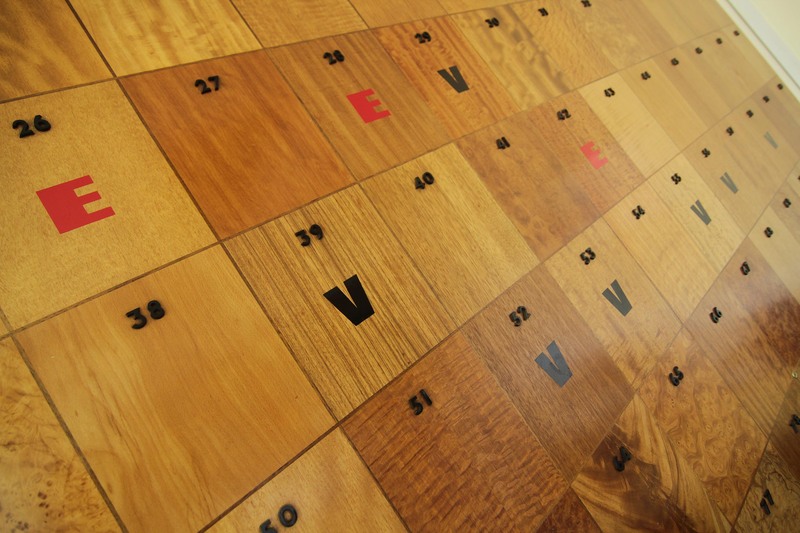 We can provide installation UK-wide, either by our fitters directly or through one of our trusted fitting partners.